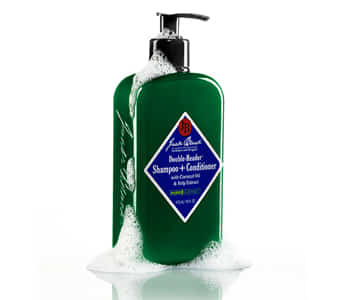 Experience cleansing care like no other with the Jack Black shampoo and conditioner range. Created with male concerns in mind, this nourishing care collection is enriched with premium blends of essential oils to stimulate, hydrate and purify. Whether you’re looking to target and improve density, or eliminate an oil build-up and dandruff, botanical plant powers help to restore your scalp’s natural health with every use. Achieving healthy looking hair can now be made simple with Jack Black.